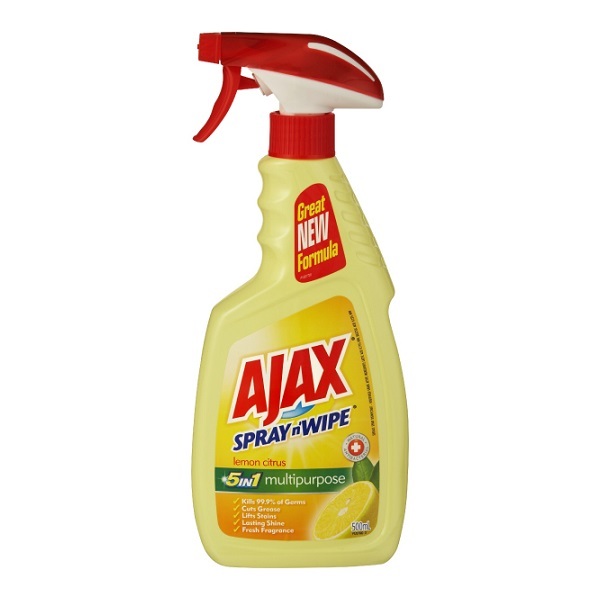 Ajax Spray n' Wipe has been keeping Australian homes clean since the 1970's. This 5-in-1 multipurpose cleaner cuts through grease, lifts stains and leaves a lasting shine. Its natural antibacterial agent kills 99.9% of germs. Convenient 500 ml trigger spray bottle with Lemon Citrus scent. 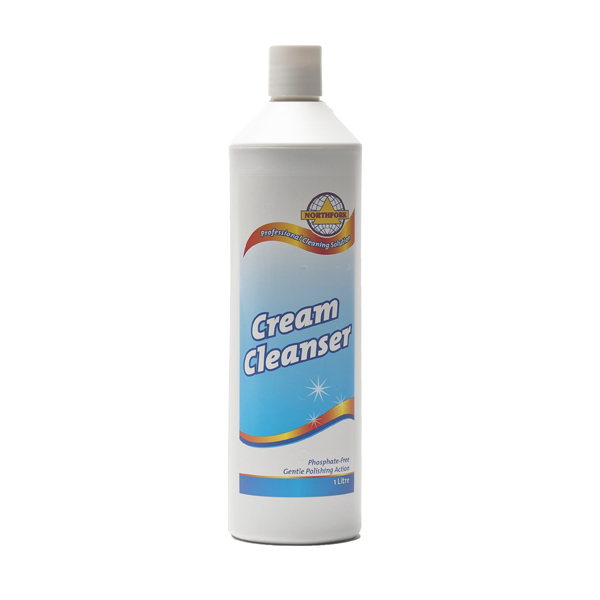 Antibacterial cleaner & sanitiser used in food & non-food areas. Hospital grade disinfectant kills germs. Convenient 750 ml trigger spray bottle with Ocean Fresh scent. 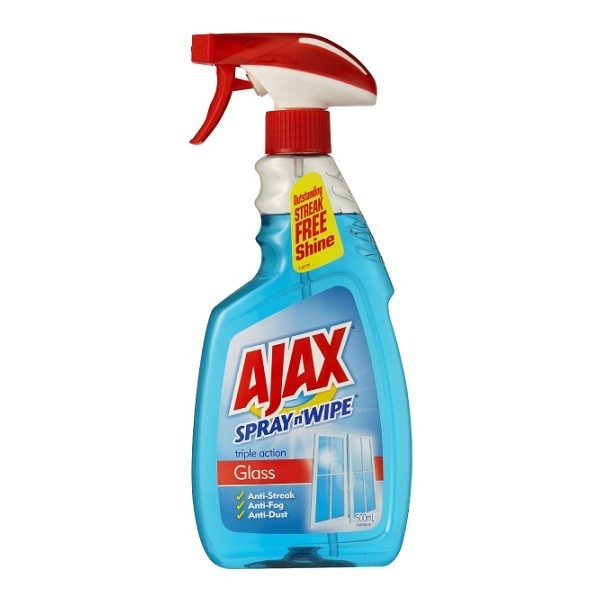 Ajax Spray n' Wipe with triple action keeps glass clean and shiny for longer. It not only eliminates static but is quick drying and cleans without streaking. To clean just spray on to surface then wipe clean with a paper towel or cloth until dry. Convenient 500 ml trigger spray bottle. 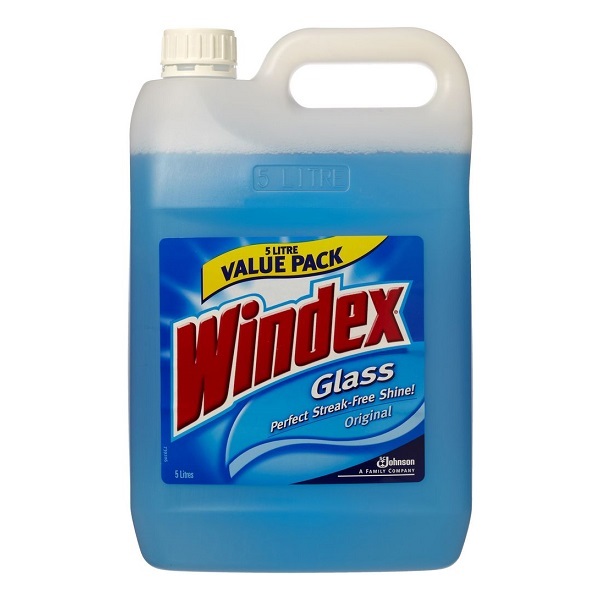 Windex® Original has been trusted by generations for its famous streak-free shine. 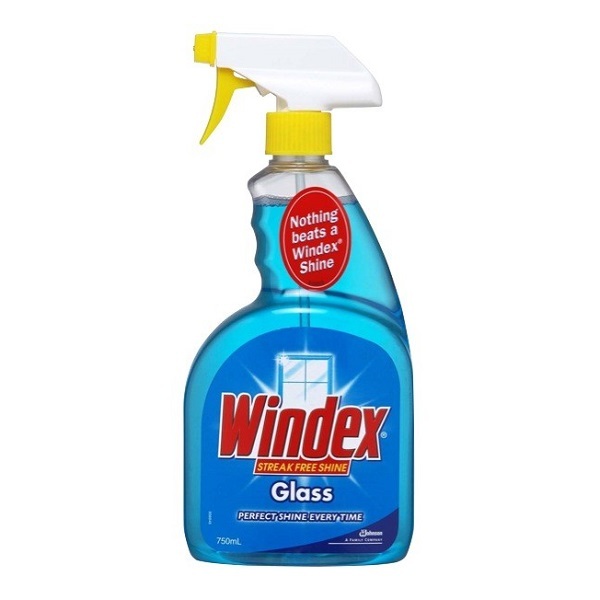 Specially formulated non streaking glass cleaner that will clean all glass surfaces, chrome and other hard surfaces. Value pack 750 ml trigger spray bottle. Convenient bulk 5 Litre refill pack. 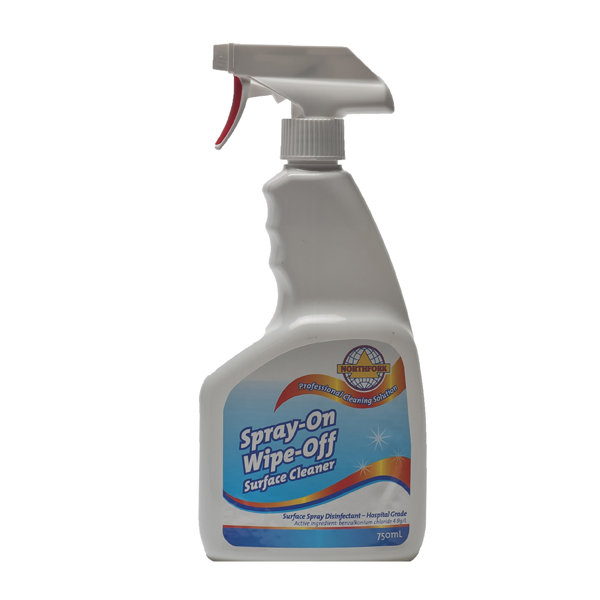 Specially formulated for use on stoves, stainless steel sinks, benches. Gently polishes & shines most hard surfaces without harsh scratching. Very little water requitred to rinse off product.